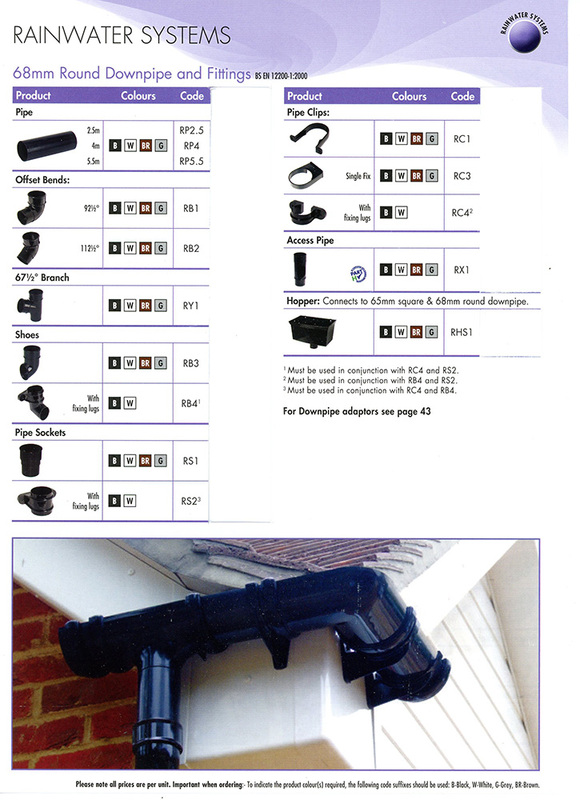 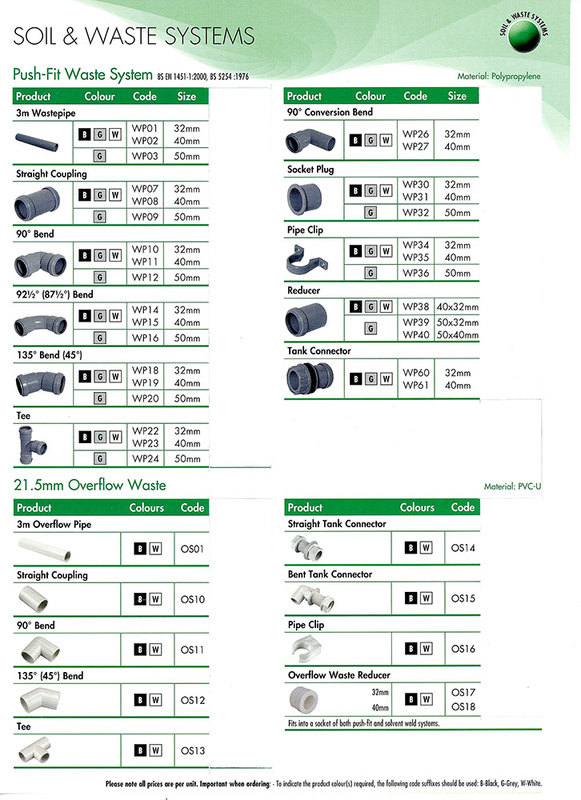 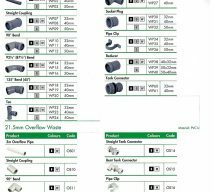 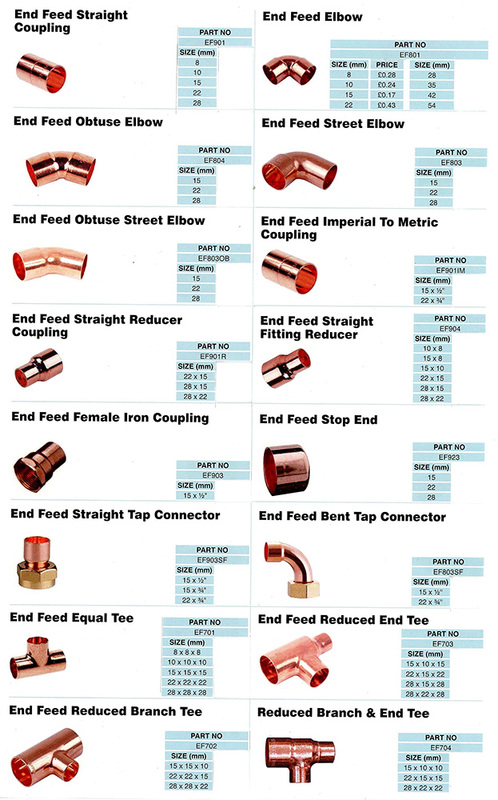 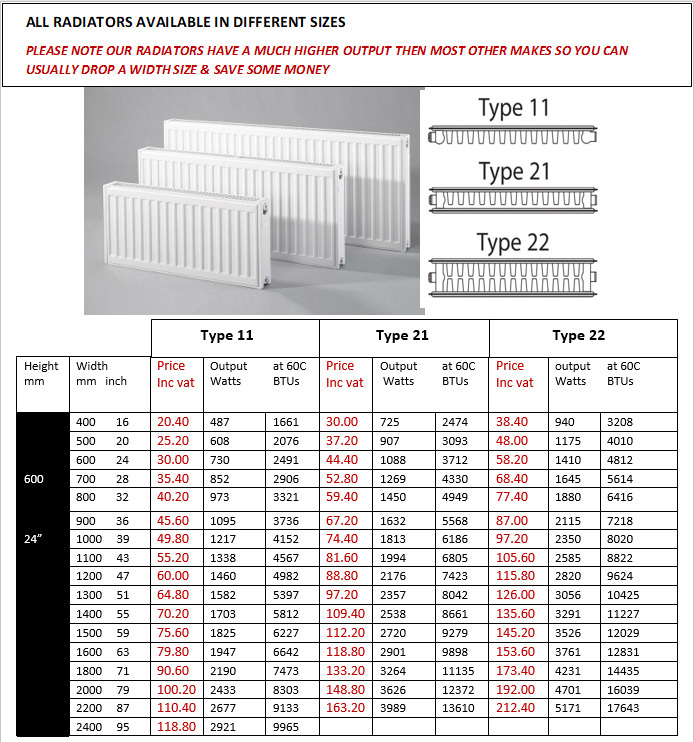 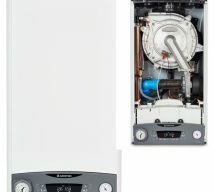 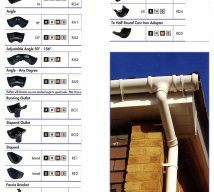 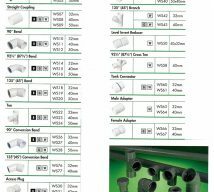 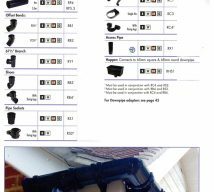 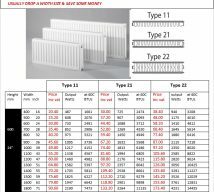 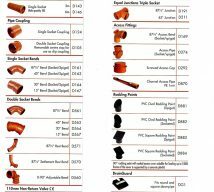 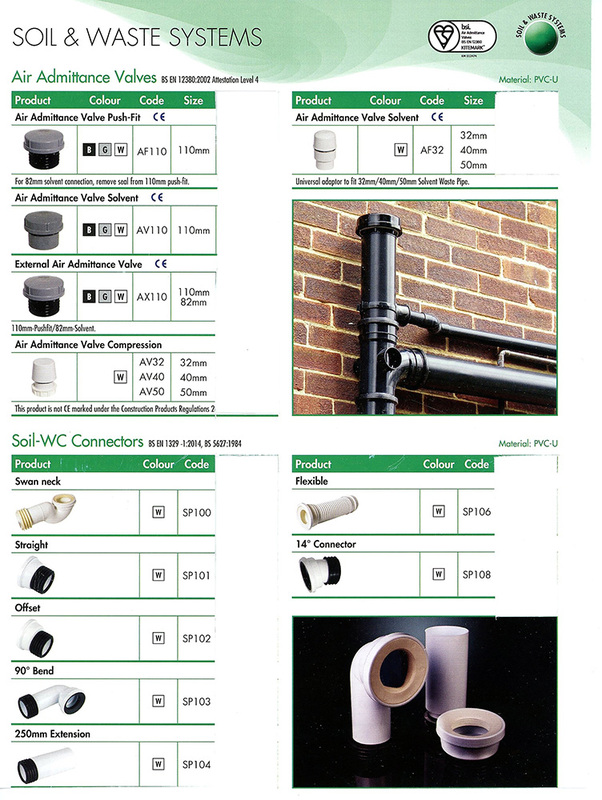 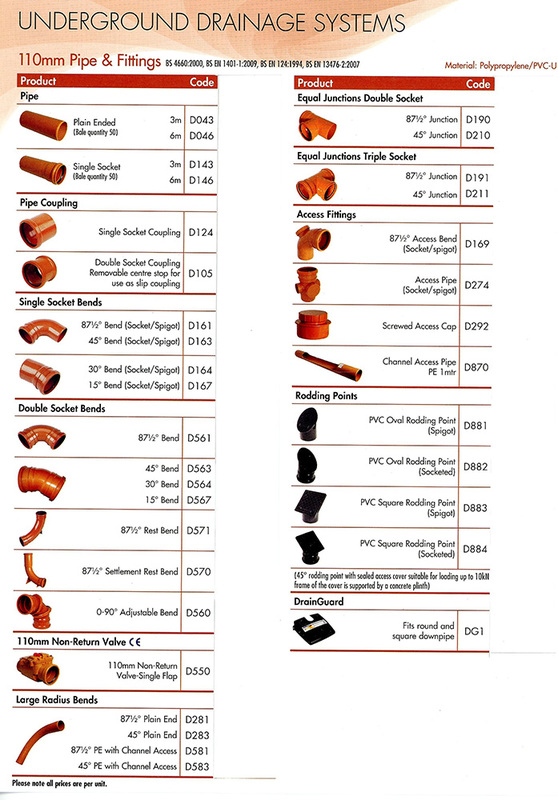 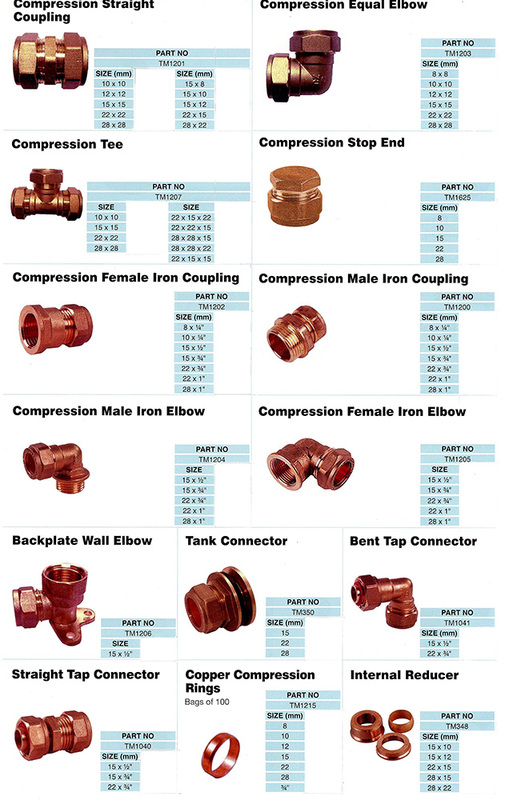 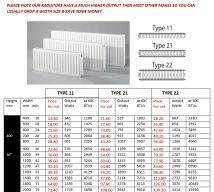 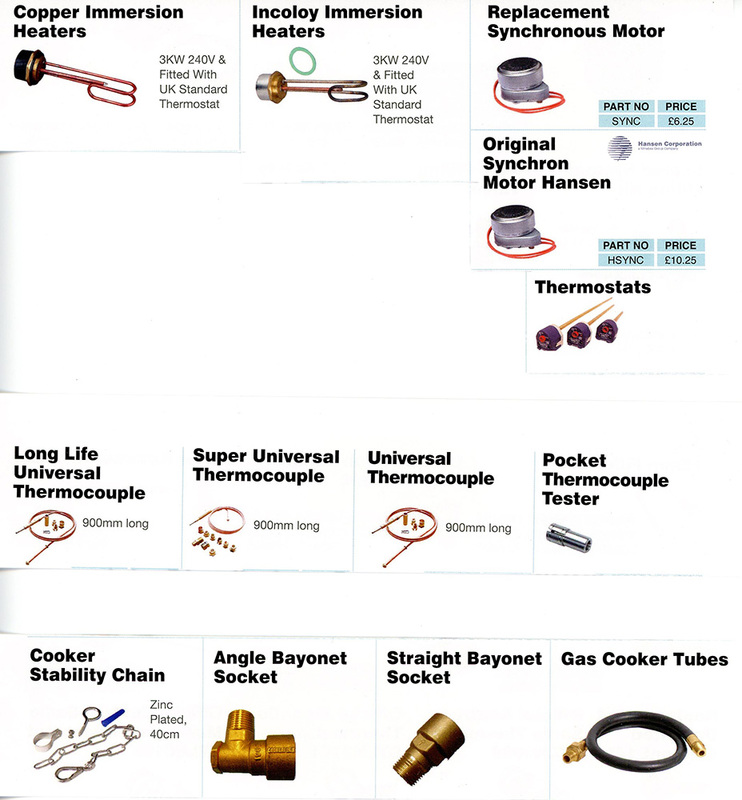 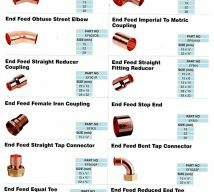 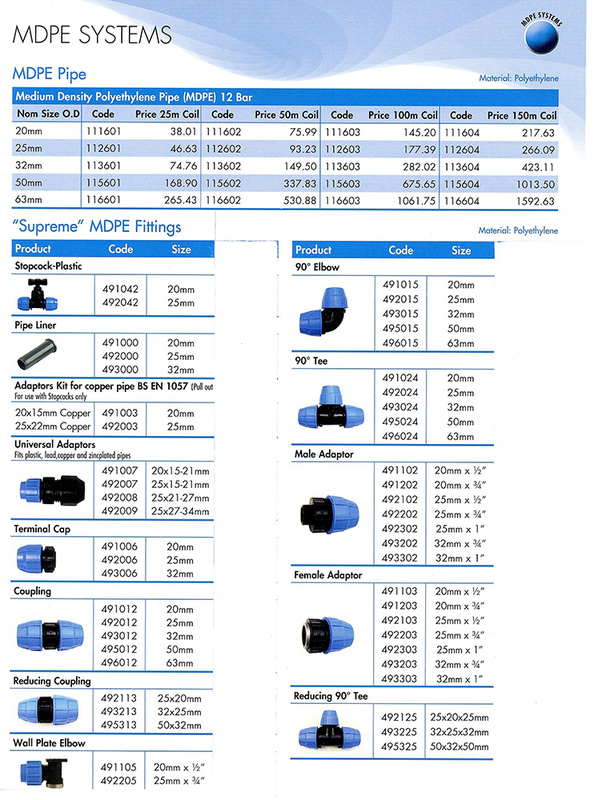 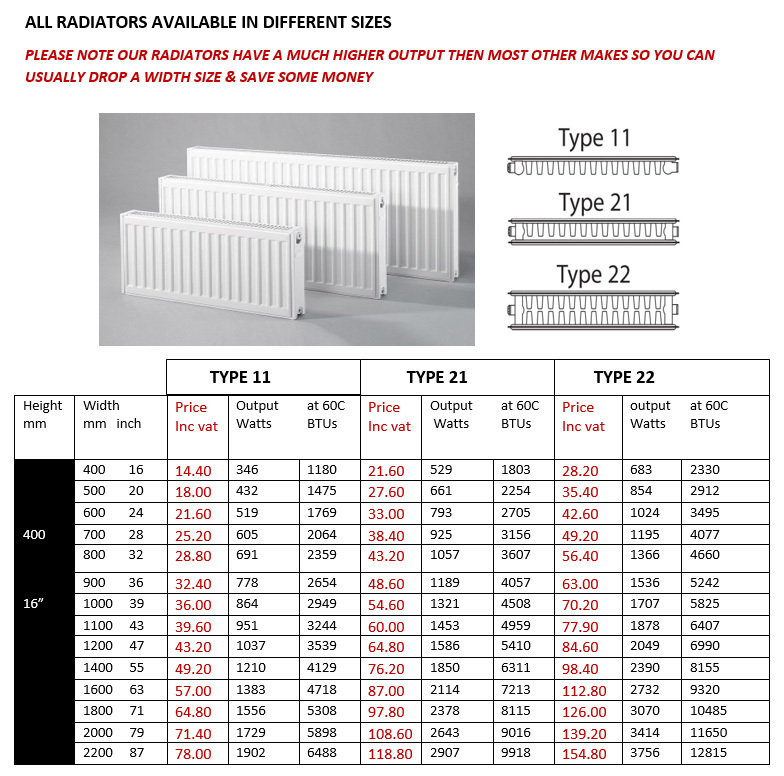 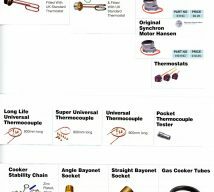 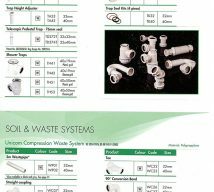 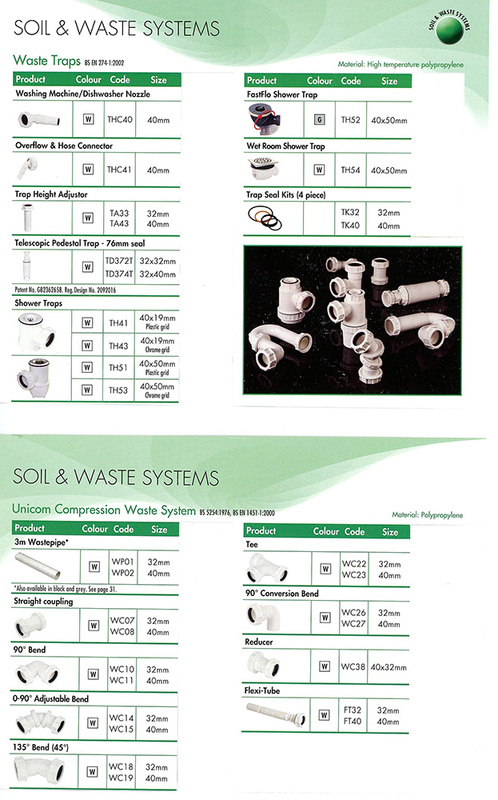 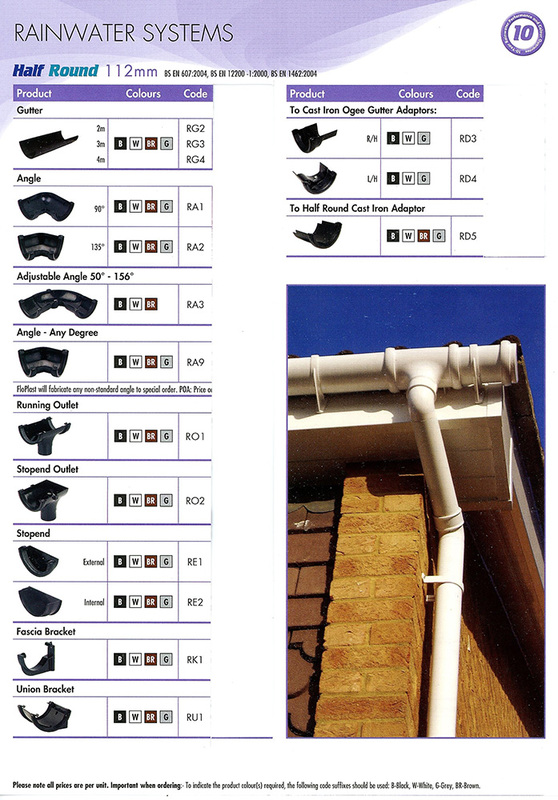 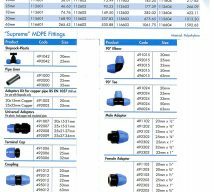 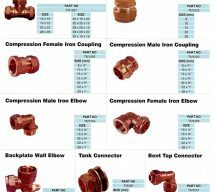 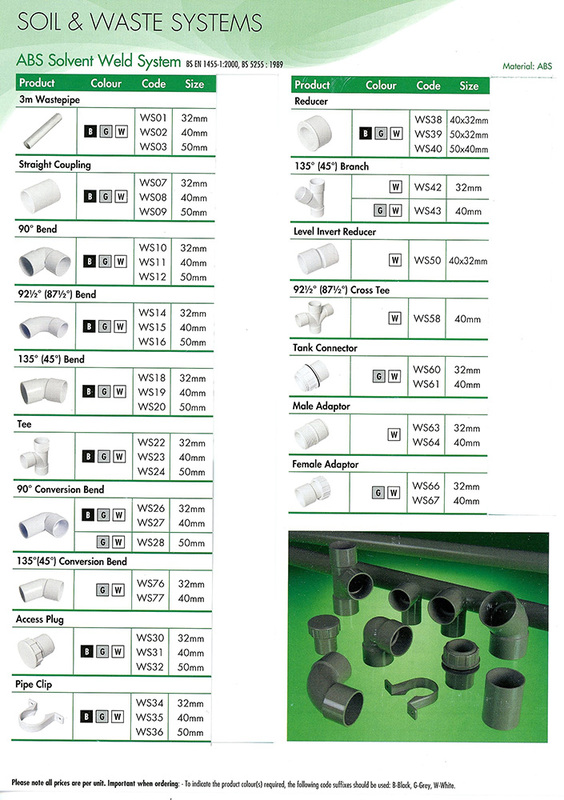 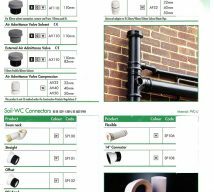 All products shown/listed below are available from our Plumbing and Heating Shop. 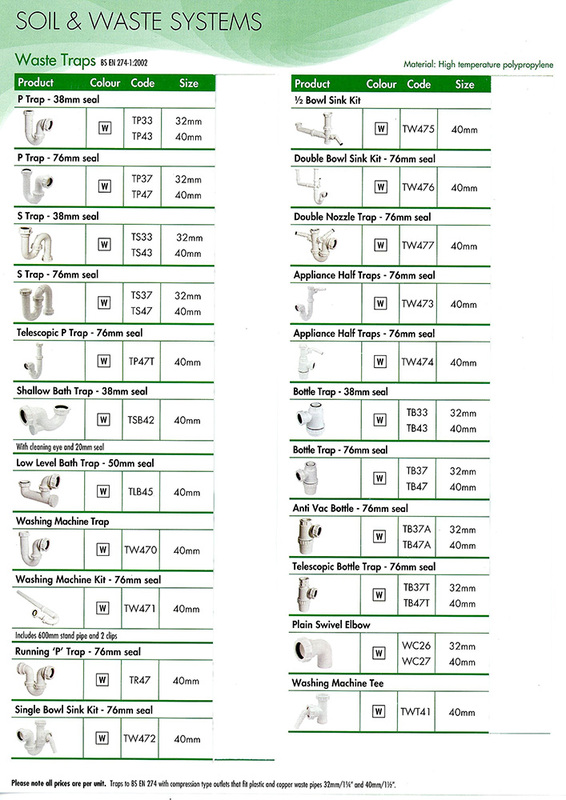 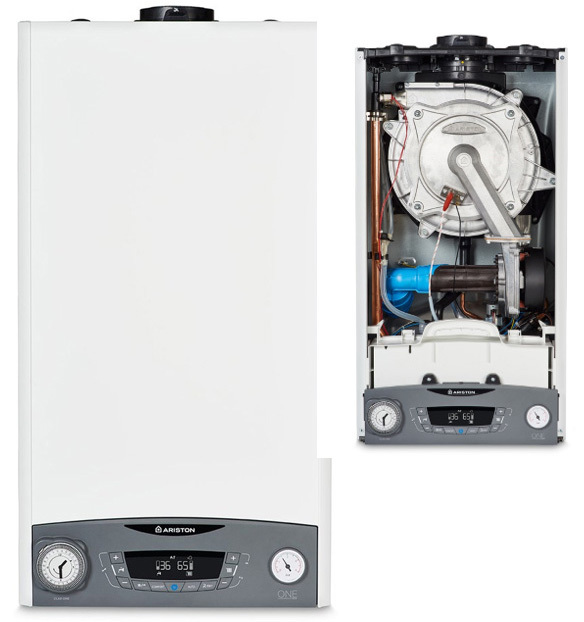 Drop in for advice on plumbing problems from our friendly experienced staff. 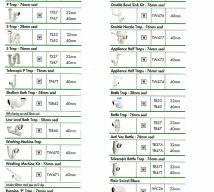 If you can't see something you're after just give us a call on 01443 493616 / 491401 as we hold an extensive range of stock.